Super, Mega, Freebies are coming! 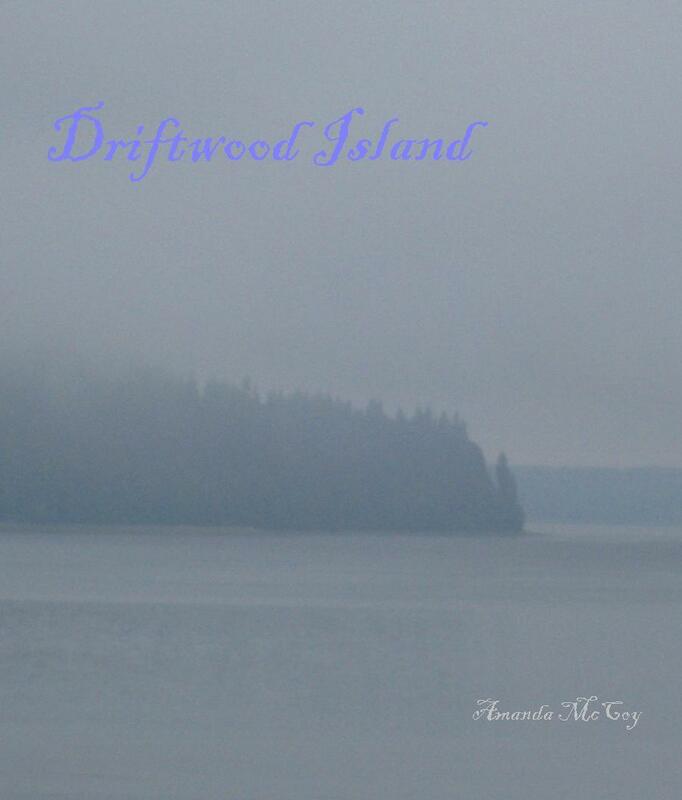 I just thought everyone might like to know that my first novel Driftwood Island will be given away for free on Amazon.com in the very near future. That’s right, the whole novel, not just the first chapter. I’m going to try to make it happen starting October 2nd, but I’ve hit some speed bumps so I can’t guarantee that date at the moment. I will definitely release another post on the first day that Driftwood Island is available for free. And remember, just click on almost any text that says the novel’s title on this website and it will take you directly to the book’s page on Amazon.com. Happy reading! This entry was posted in My novels, My writing, freebies, shorts, and other stuff and tagged book, e-book, free, freebies, giveaway, novel, prizes. Bookmark the permalink. ← Writing groups or Camp Bully?